Every "God Damnit" From It's Always Sunny in Philadelphia. Hilarious. 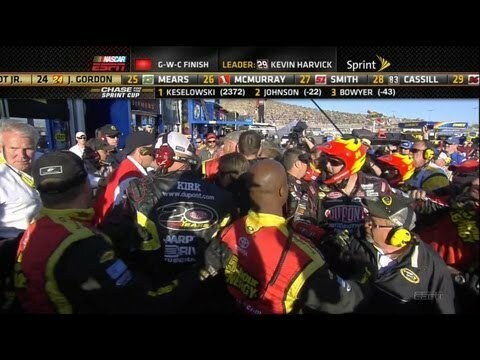 NASCAR: the WWE of motorsports.